Obituary for John Ernest Burr | Doolittle Funeral Service, Inc.
John Ernest Burr, 69, of Middletown, passed away on Monday, April 15, 2019 at his home. Born in Middletown, he was the son of the late Charles, Jr. and Elizabeth (McCutcheon) Burr. 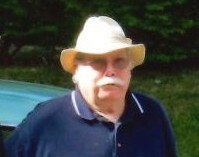 John was a Middletown resident for many years. 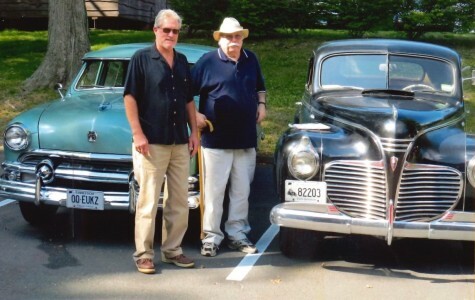 He loved music and was a lifelong car enthusiast having a special passion for antique automobiles. 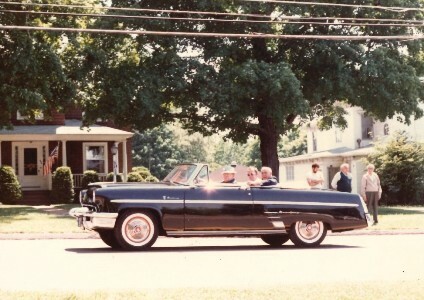 John is survived by four siblings, Charles M. Burr, III of Naples, FL, Harry E. Burr of Cromwell, Katherine Krupa of Middle Haddam and Janine Burr of South Royalton, VT and several nieces and nephews.